United legend Paul Scholes had revealed Paul Pogba need s to stop over-complicating his play if he wants to be the best. 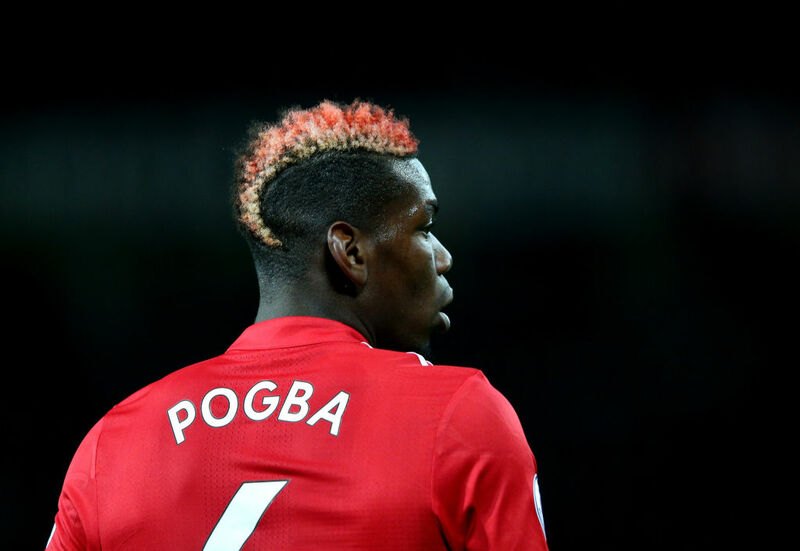 Paul Scholes believes Pogba has almost every attribute needed to become the best but urged to stop overdoing things if he's to realise his potential. "Paul Pogba can be this box-to-box midfielder, although he can do a lot better, especially score more goal," said Scholes. "He has a big range of attributes. He is fast, his passing game is exceptional. I am sure he will cross these levels." "Mentally, he still has a lot of room to improve to become more consistent. He should especially try not to so so many complicated things." He has a high price-tag and maybe that gives him the feeling that he has to show off his talent." "But he doesn't have the ability to dribble past three or four players before hitting it in the top corner. He will never be this type of player and sometimes he tries too much to do things that do not match his qualities. "If he starts to try to dribble by players, he is no longer himself."